Have you been thinking about purchasing a vehicle? Do you want to find used car lots near you where you can find quality, dependable and affordable vehicles? If so, come by and see us at 56 Auto Sales London. If you want to find a car that is more modern with the features that you desire, then you should stop by our Springfield used car dealers, and take a look at the extensive inventory of sedans that we have for sale. 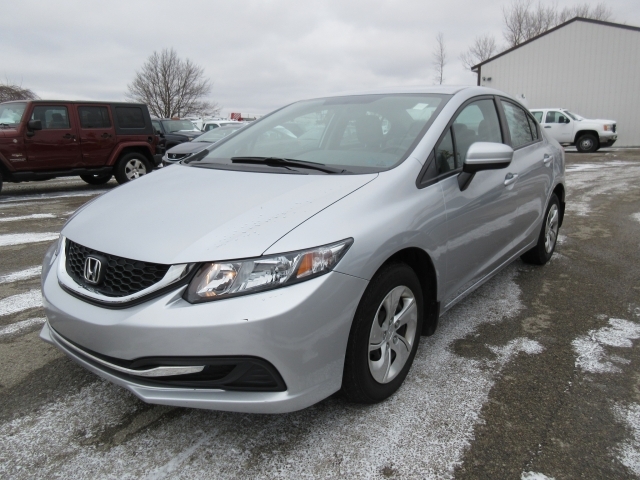 Like this 2015 Honda Civic that is currently in our inventory at 56 Auto Sales London especially if you want a car that is economical too! With Continuously Variable Transmission you can save on fuel costs, and there are a lot of fantastic features that you will be sure to love having in your Honda Civic such as Bluetooth connection so you can keep in touch with family and friends through your cell phone which is connected to your cars stereo system. 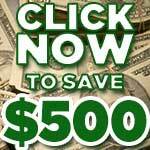 This feature is one that is highly sought after when purchasing cars for sale in Springfield Ohio because its one of the latest and one of the most desirable features to have in a vehicle. You can stay in touch with family and friends, and you never have to worry about your hands leaving the wheel, this can all be controlled by using your cars Steering Wheel Controls. Other features are a CD Player, Electronic Messaging Assistance which can be used with your Bluetooth as well so you can reply to text messages without using your hands. There is also Electronic Stability Control, Traction Control and some fantastic safety features which include Front and Rear Air Bags, Anti-Lock Brakes, Child Proof Locks, and a Passenger Air Bag Sensor. If this Honda Civic has your interest, you should head on over to the local car dealers near you, at 56 Auto Sales London and take a browse around the dealership to take in all of the fantastic cars we have for sale. There is something for everyone at our dealership whether you are on a budget or looking for the latest model used car that we sell. From Luxury to cheap, the prices range and vary so you can have choices when it comes to purchasing your next, or first car. 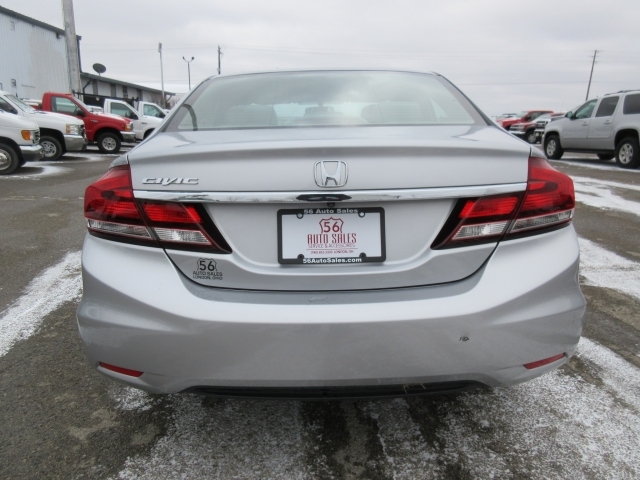 If you have decided that now is the time to start checking out used car lots in Springfield Ohio make sure to come by and see us at 56 Auto Sales London where you will find a large selection of used cars at our dealership. With makes and models of various brands of vehicles, we are confident there is one here that will catch your eye. If you are on a budget, we have cars for less than 5k and upwards in price. So when you get ready to buy a vehicle, come by our dealership here at 56 Auto Sales London, and find the car you have been searching to find. Our sales staff is here and ready to help you in any way that they can. We hope to see you soon!